HL Plant is Scotland’s leading safety decking and soft landing solutions supplier. 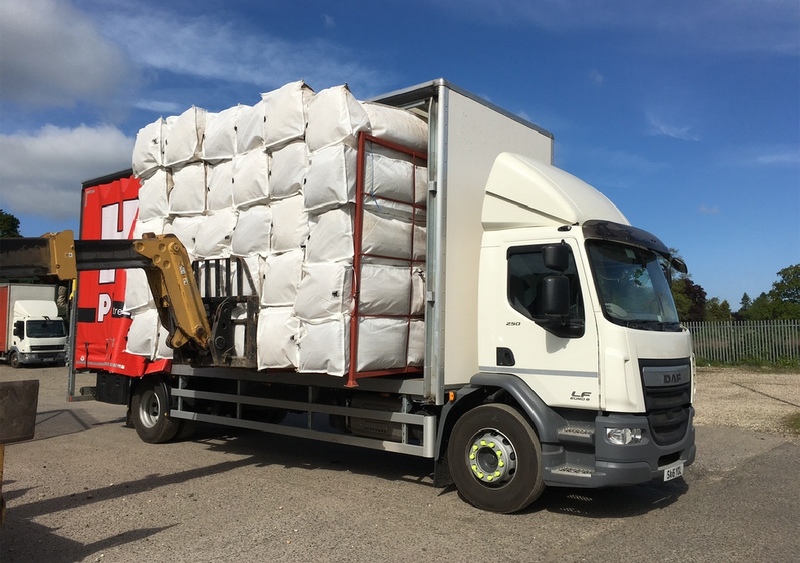 We have our own transport and logistics meaning that we can supply load deck systems and safety bags across Scotland and Northern England. The 'Soft Landing System' is designed to meet the requirements of safety regulations by preventing falls of over 2 metres in standard storey height dwellings. Normal storey heights are between 2.3 to 2.5 metres and the 'Soft Bags' are 0.6 metres high, thus reducing any fall to less than 2 metres. The 'HL Plant Safety Bag System' offers a more yielding surface on which to fall. This should reduce injuries. The HL Plant Lorry Bag is designed to provide fall protection for staff involved in loading or unloading vehicles. It offers the potential of reducing the risks of a fall by providing an energy absorbing area surrounding the vehicle. They are also suitable for use within the railway industry as a fall protection during servicing and maintenance of trains and rolling stock.